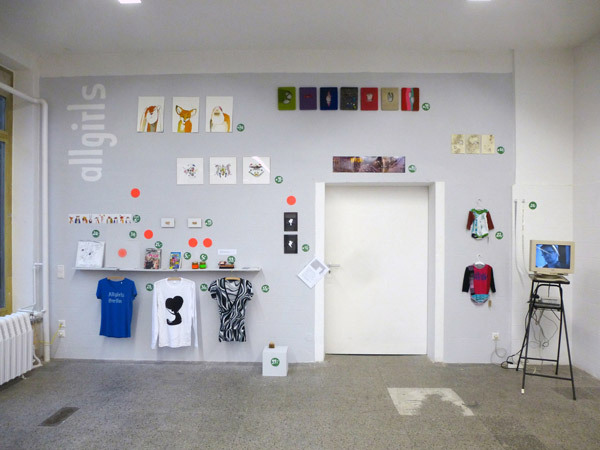 Karl Heinz Jeron :: The adventures of Sim Gishel (1) from allgirls berlin on Vimeo. 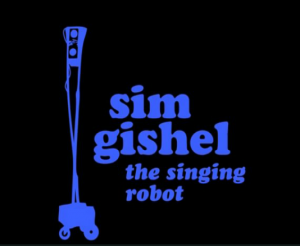 new from the allgirls doku department ..
sim gishel (by Karl Heinz Jeron) is a robot who likes to sing and dance. sim tries to take part in casting shows, and his dream is to perform on TV. this video shows sim taking part in the pre-casting for the tv show “das supertalent”. everything looks rather promising for sim! Ein Augenpaar im Dschungel: Freund oder Feind? Das Lesen von Gesichtern muss der Mensch nicht lernen. In Gesichtern können wir lesen, was das Gegenüber zu sagen hat. 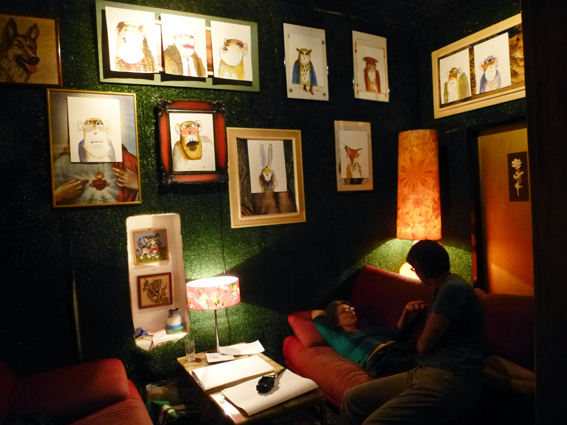 with thanx to alex, henry, katie + riela, and jim for the music.